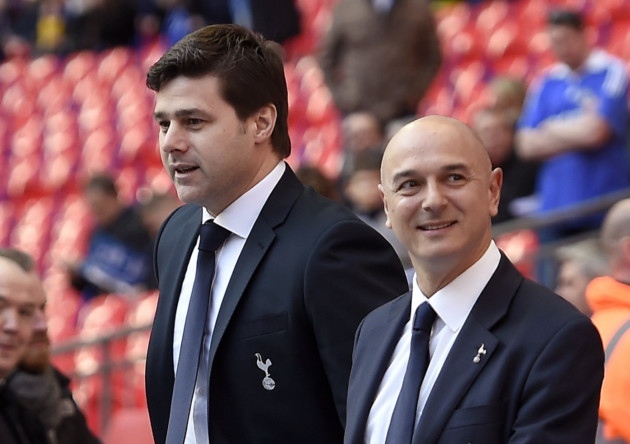 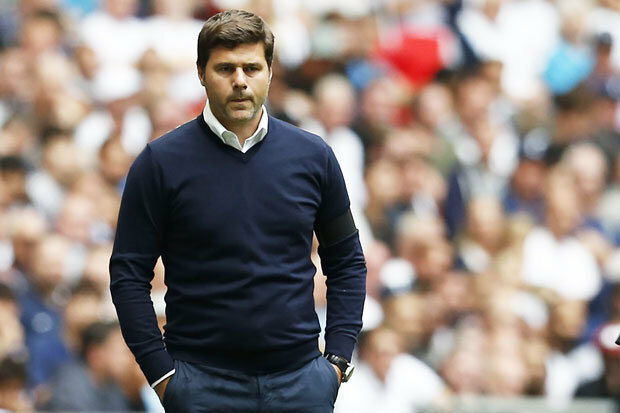 Tottenham beat Southampton 3-1 at Wembley to return to the top four after a rather poor showing against Arsenal. 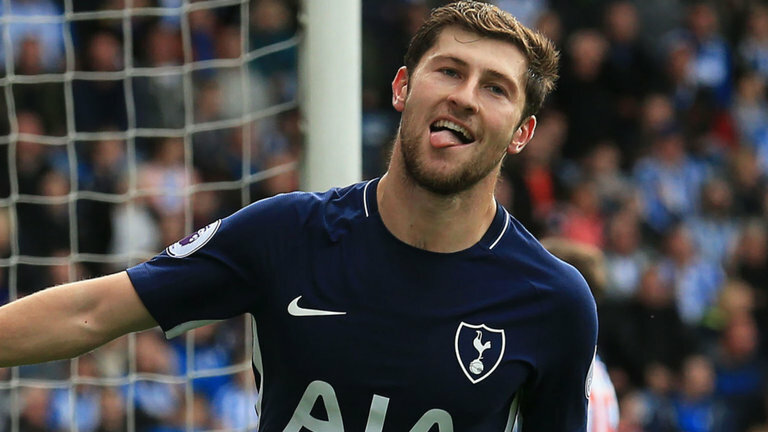 Harry Kane, Lucas Moura and Son Heung-min got the goals for Spurs while Charlie Austin got a consolation for the away side late in the tie. 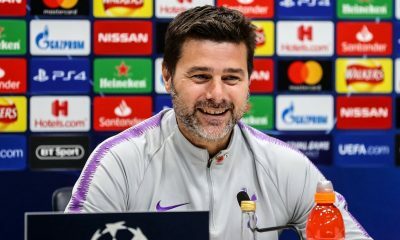 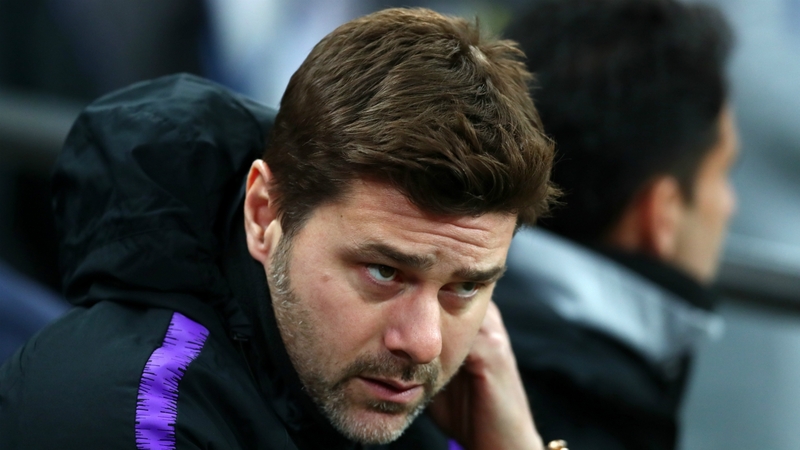 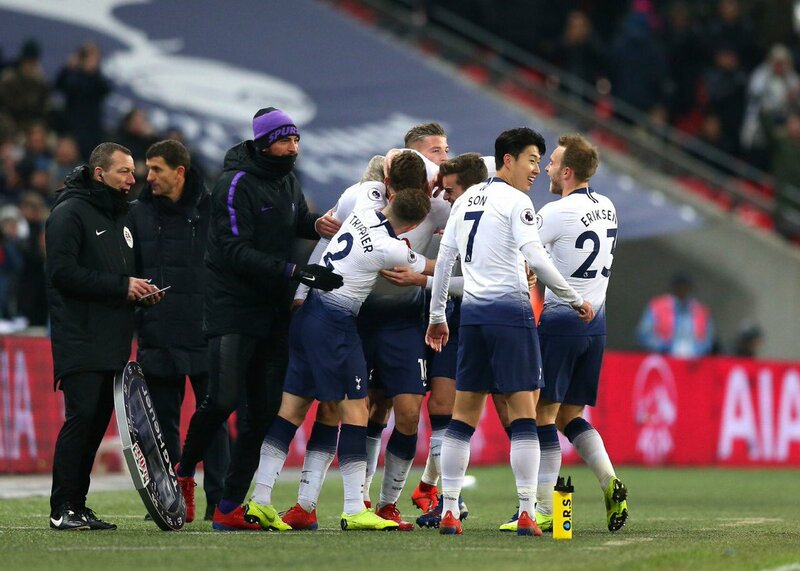 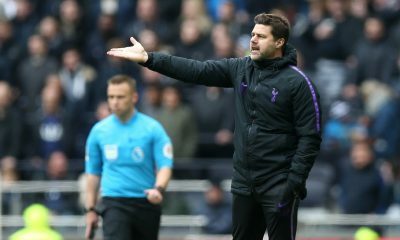 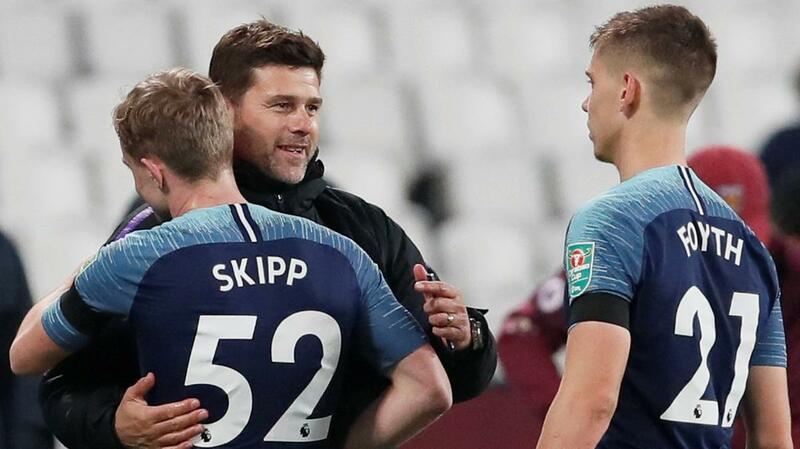 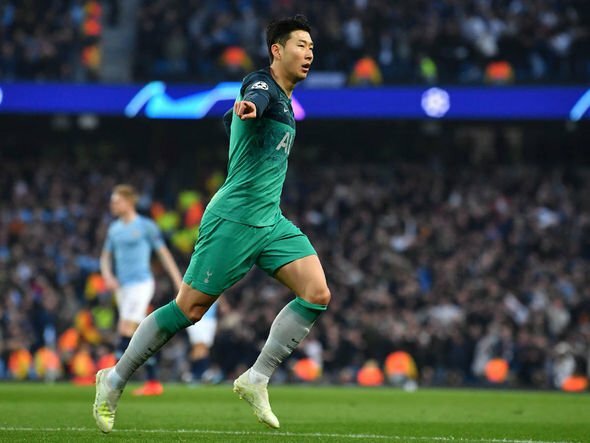 There was one significant moment in the game that certainly had the Tottenham fans talking, and that was the debut of youngster Oliver Skipp. 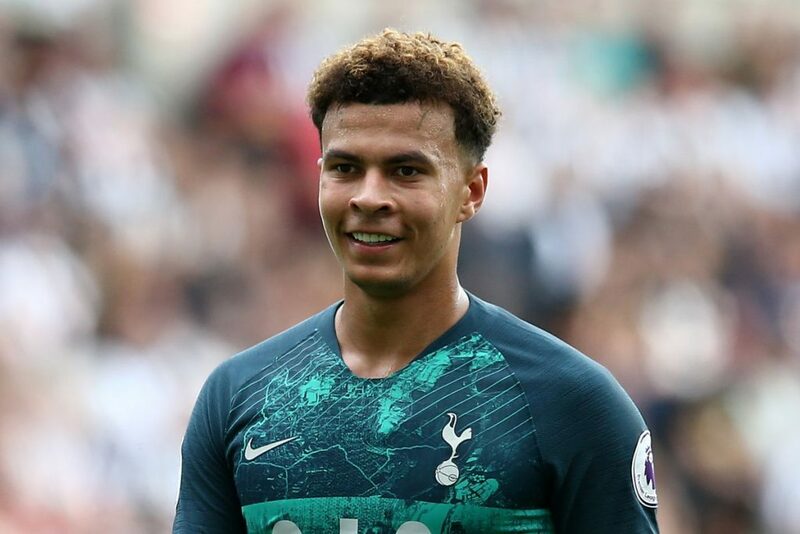 The 18-year-old had impressed in pre-season and had only made one appearance for the senior team, which came in the Carabao Cup this season. 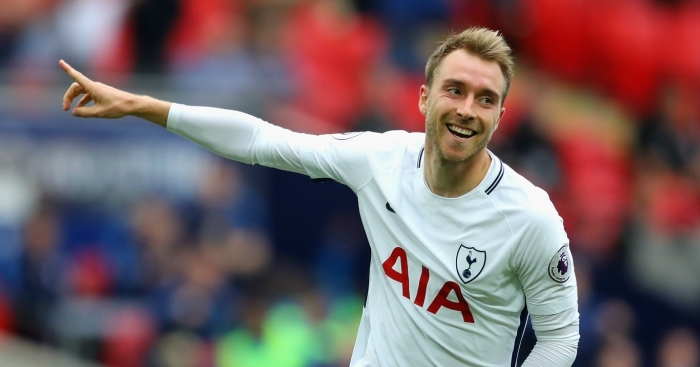 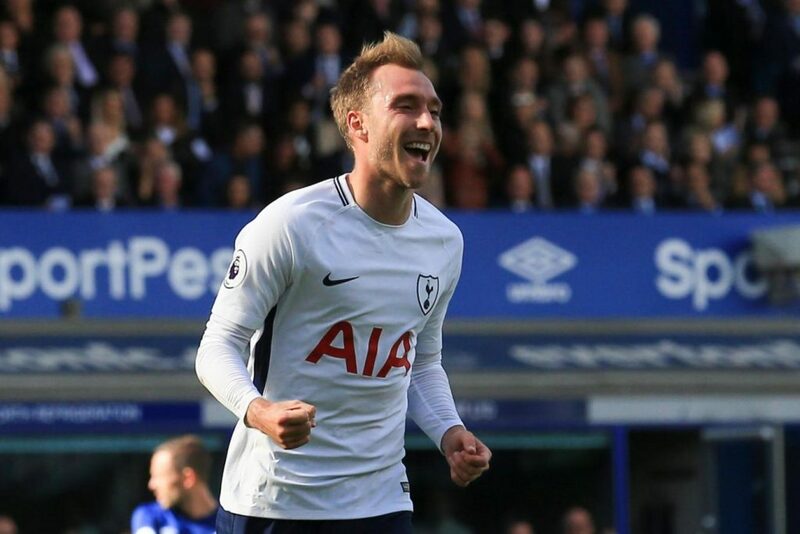 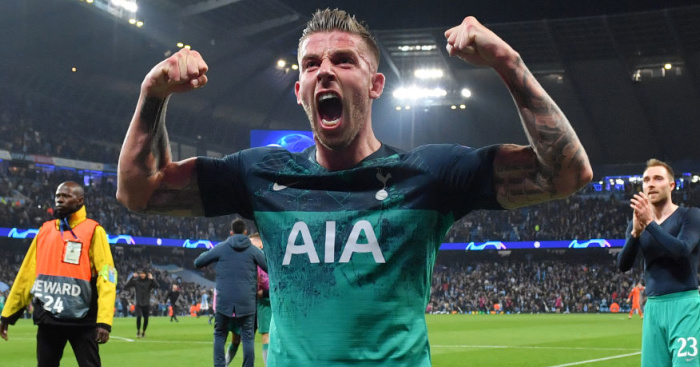 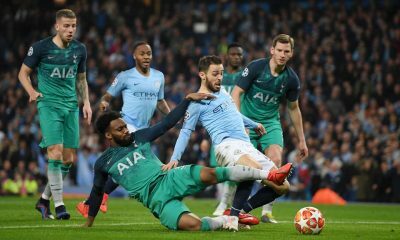 The English midfielder is one of the brightest players we have coming through the ranks, and some Spurs fans were sure big things were ahead of Skipp.